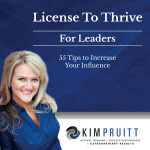 118 Leadership “Tips” to Maximize Your Influence as a Powerful and Productive Leader! Leadership can be defined as one’s ability to get others to willingly follow. 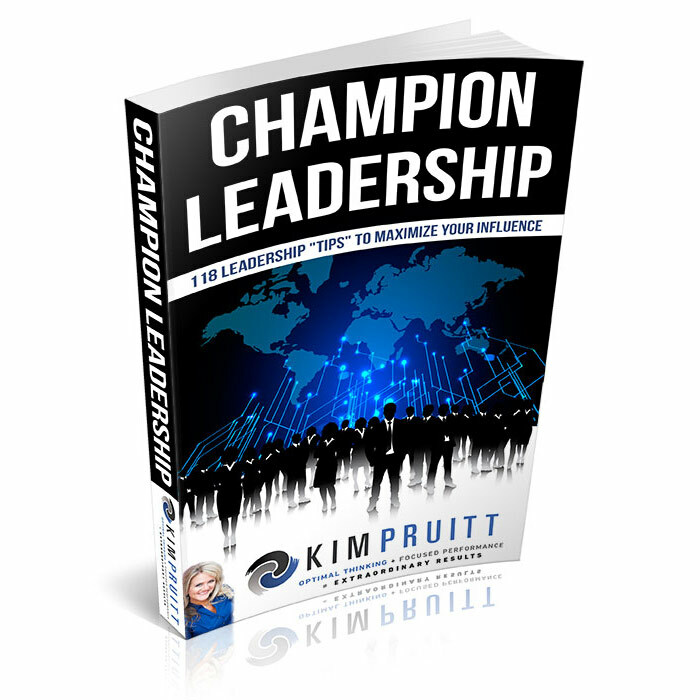 Every organization needs leaders at every level. Leaders can be found, taught and nurtured. 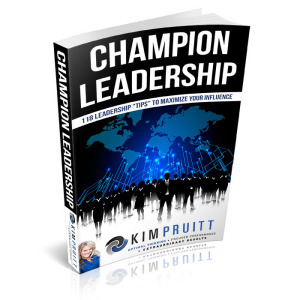 In this book, you will find 118 “Tips” that you can reference on a daily basis to maximize your influence and lead your team to the best of your ability.